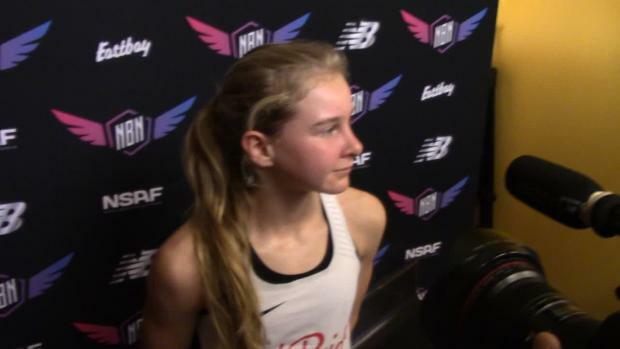 With what seems to be a regular occurrence, Katelyn Tuohy (North Rockland) once again ran to a Course Record time. She was back at Bowdoin Park for the first time since 2017, where her regular season culminated with her fastest Speed Rating ever, a 172. That was at the Federation Championships, a precursor to both Regionals and Nationals, where too, Tuohy soared above the competition. Her mark at Bowdoin that day for Feds was 16:52.4, a whole 24sec ahead of the previous course record. Flash forward nearly a year. Today, Tuohy went through a workout effort, and busted past that then-best effort ever. She ran 16:45.2 to win the Section 1 Coaches Invitational, the 8th fastest time of the day for both Boys and Girls. 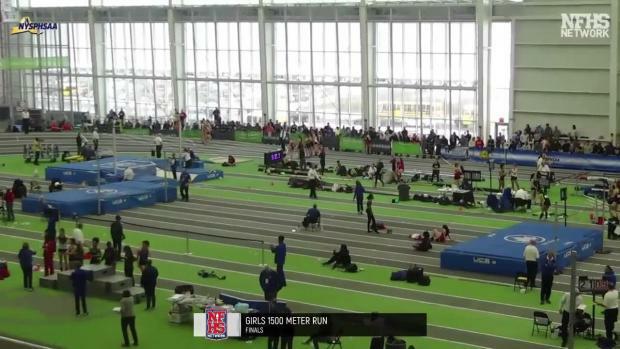 It was almost a minute and thirty seconds ahead of the girls field. Nobody was in sight behind her. This is the new normal for Katelyn Tuohy. 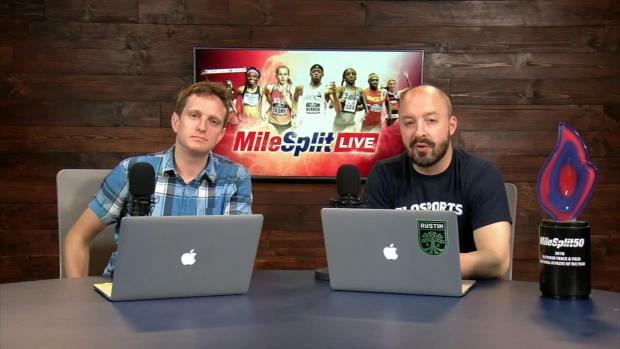 Her tempo efforts now, are better than her race efforts of a year ago. Many posed the question last year, how much better could she possibly get? But by and large, both on the finishing clock, and the Speed Ratings record, the answer has been that the ceiling hasn't been reached. Her workout at this same meet a year ago was strictly Fartlek, with this year a shift to attacking the hills. 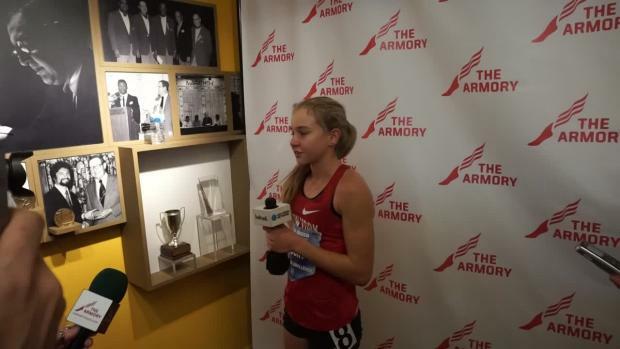 It mainly served as preparation for Sunken Meadow, a course with severe hills that Tuohy ran a workout (and another Course Record) the weekend prior. The main effort of the week has been determined to be the Rockland County Championships, to be held at Bear Mountain. The course holds a special significance for the now Junior. It was the venue for her breakout race as an XC power, running 16:24.99 on September 8th, 2017. The time now is almost laughable in comparison to recent efforts. Bear Mountain is 3mile rather than 5k, and Tuohy has been below 17mins on every course this year, regardless of difficulty. 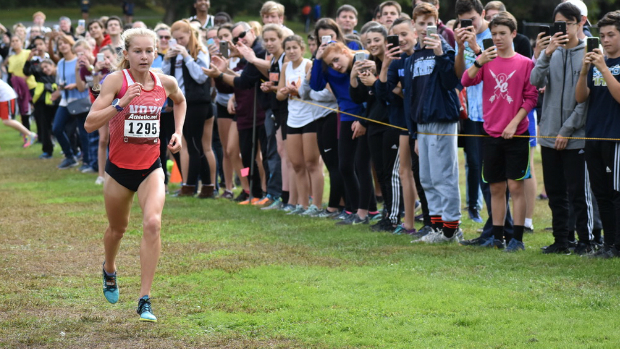 She returned to Bear Mountain last year for the Rockland Champs again, and dropped her time to 15:55.3. Using her best Speed Ratings of the year, adding a point for fitness improvement in the three weeks since her last full effort, the predicted time for Bear Mountain would be around 15:20. It would be the fifth consecutive Course Record in as many attempts. For Tuohy, this her new normal. 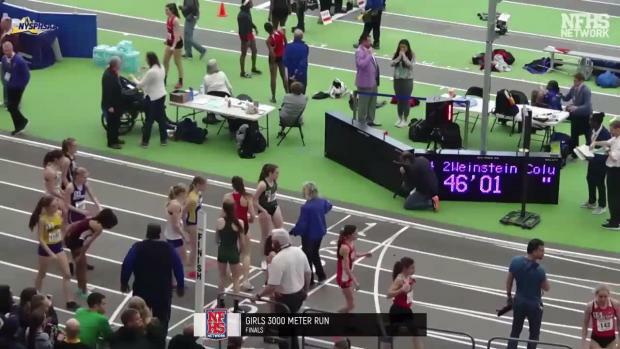 When she touches the track, or an xc course, or any running competition in general, people pay attention. It's hard not to notice the celebrity status she's attained amongst her peers. The acclaim is warranted by her deeds, but can surely be overwhelming at times. For the sixteen year old, it's always been about the running. And it looks to stay that way.